This week’s “20 Minutes With…” segment isn’t. Why? ‘Cause when you get the opportunity to sit down with your literary heroes, you don’t hold yourself to petty things like temporal constraints. 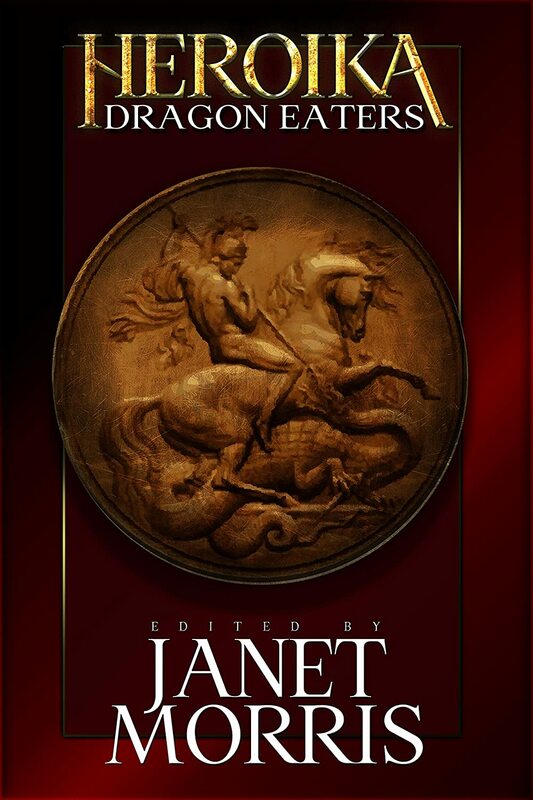 I and the exceptional Michael R. Underwood sit down for an incredible conversation with Janet Morris and Chris Morris, creators and editors of the “Heroes in Hell” series, numerous Thieves World tales featuring the cursed immortal Tempus Thales (whose adventures are continued in The Sacred Band of Stepson’s series), and more marvelous speculative fiction than can be listed on Wikipedia. Seriously… there’s never been a conversation like this on the RTP before. DO NOT miss this episode. We’ve had some amazing authors Guest Host the RTP, astonishing creators who’s ideas ring through genre fiction and the SpecFic community. But I’ve never interviewed one of my heroes before. 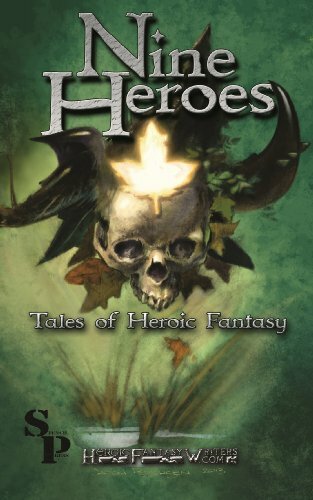 The fiction of Janet Morris and Chris Morris (“Heroes in Hell”, “Thieves World”, and more) has been a fundamental influence on my taste and aesthetic in genre fiction and having them on the show was an unparalleled delight. I knew I’d never be able to do it alone, so I was hugely grateful when Michael R. Underwood agreed to co-host the show with me. 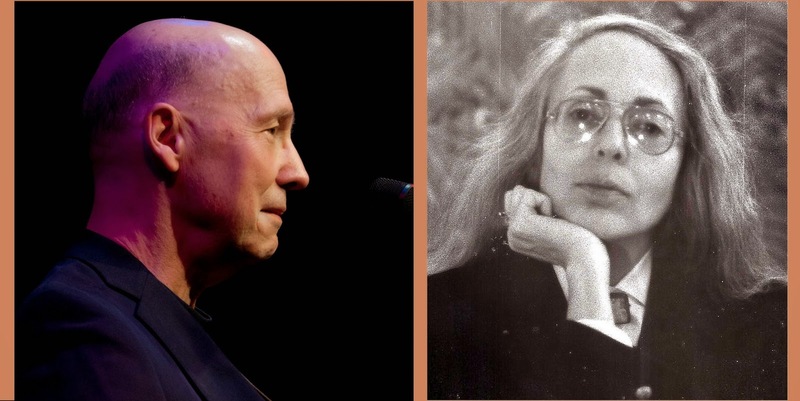 Between the two of us, we engaged in (waaaay more than) 20 minutes of incredible discourse with these eloquent storytellers, discussing the symmetry of music and story, the resonance of the craft of fiction and non-fiction writing, and how to “ascend from the pit of self-doubt into the light of self-knowledge and mastery”. People share their hopes, their loves, their fears by listening. The oral tradition changes humanity for the better. 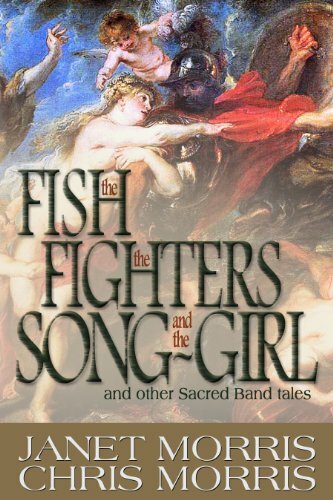 Change your fate with The Sacred Band:http//www.audible.com/pd/Sci-Fi-Fantasy/The-Sacred-Band-Audiobook/B00MU2VCEO/ref=a_search_c4_1_1_srImg?qid=1410452704&sr=1-1 . 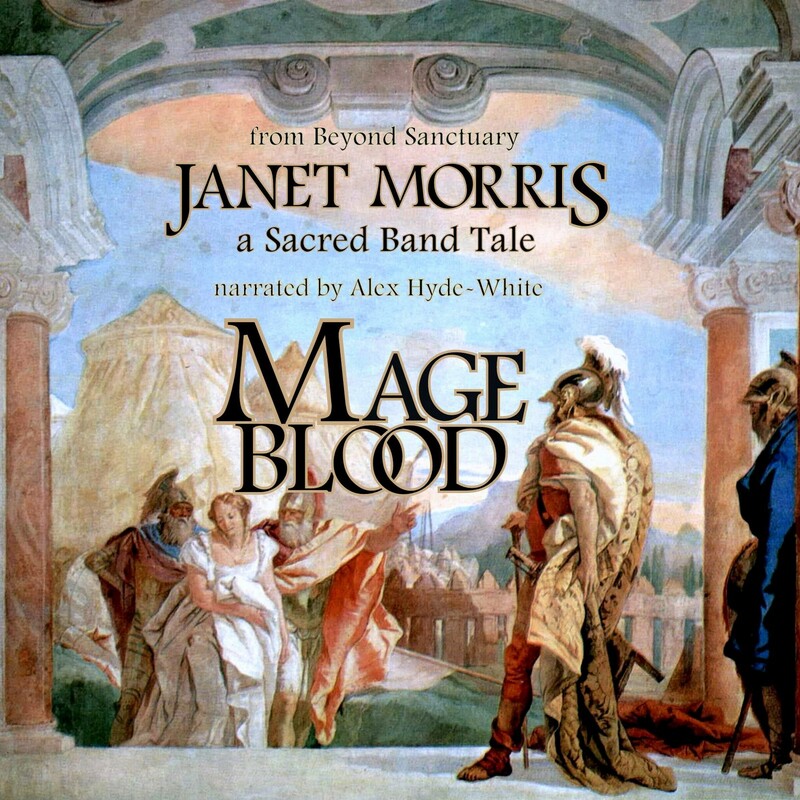 You can play your part by listening to the story of The Sacred Band by Janet Morris and Chris Morris on audio books available at Audible.com and Amazon, and recommending it to others. 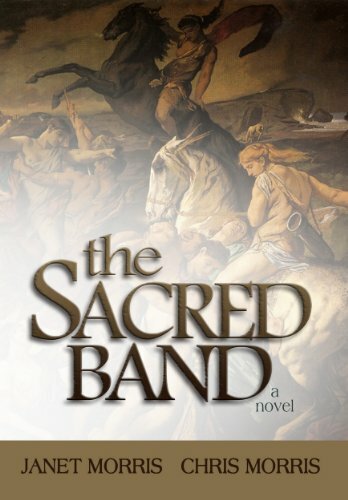 Find The Sacred Band audio book written by Janet Morris and Chris Morris at Audible.com, on Amazon, and at iTunes. Chris Morris on voice acting, narration, the oral tradition in fiction, and narrating The Sacred Band.